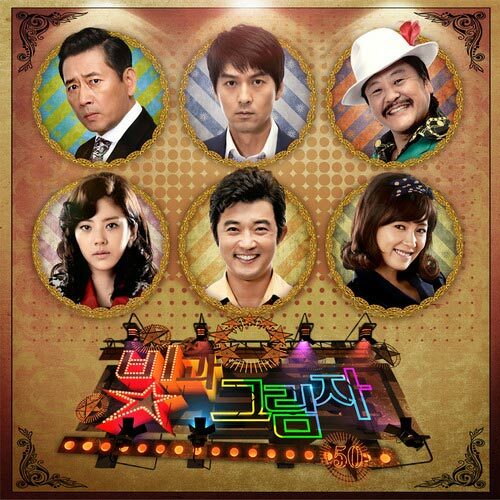 The 6th OST of MBC Monday and Tuesday drama series “Lights and Shadows” is released on May 9th, 2012. “Lights and Shadows” OST part 6 which consisting of two tracks, is getting attention due to direct participation by actors in the drama, Ahn Jae Wook and Son Jin Young. The 2nd song has the title of “Men Do Not Cry” (남자는 울지 않는다), and is sang by Son Jin Young (손진영). “Men Do Not Cry”, which also been translated as “Men Aren’t Supposed to Cry”, is a song that depicts the life story of Kang Ki Tae (played by Ahn Jae Wook) in the drama. Listen to Men Do Not Cry (남자는 울지 않는다) at YouTube. 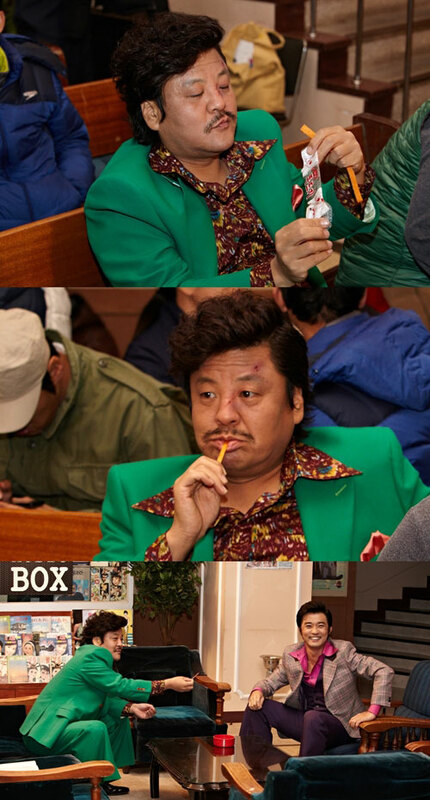 거치른 이 거리를 난 달려간다. keochireun i georireul nan tallyeo-ganda.